Ralph M. Steinman, MD co-discovered dendritic cells (DCs). His research characterized DCs as important and unique accessory cells in the onset of several immune responses, including graft rejection, resistance to tumors, autoimmune disease and infections. Dr. Steinman’s work has led to a new understanding of the control of tolerance and immunity and it was the genesis for a new field of study within immunology: the role of DCs in immune regulation, their potential for discovering new vaccines and treatments of autoimmune disorders. Dr. Steinman’s group is currently investigating active antigen-specific, suppressor or regulatory T cell mechanisms that allow DCs to induce tolerance. 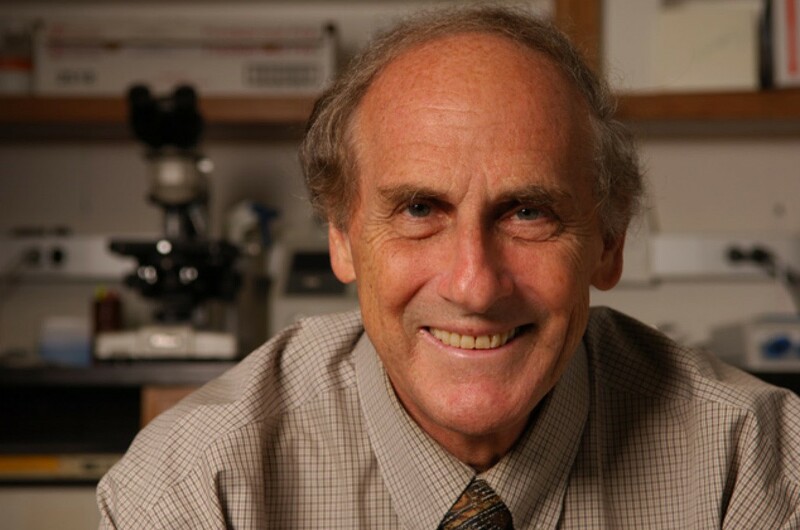 In addition to his membership in the National Academy of Sciences and the Institute of Medicine, Dr. Steinman served as Senior Physician, Henry G. Kunkel Professor, and head of the Laboratory of Cellular Physiology and Immunology at The Rockefeller University until 2011. Dr. Steinman was anticipated to receive the award and to present a lectureship at the 2011 SITC Annual Meeting, but he passed prior to the meeting following a battle with pancreatic cancer. The presentation of his award was made posthumously.